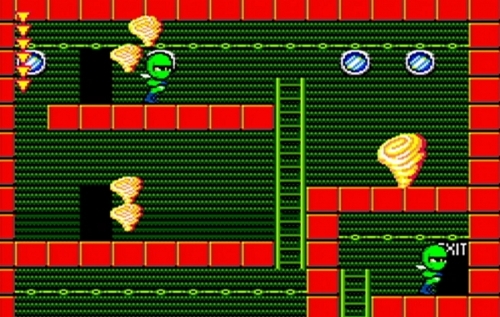 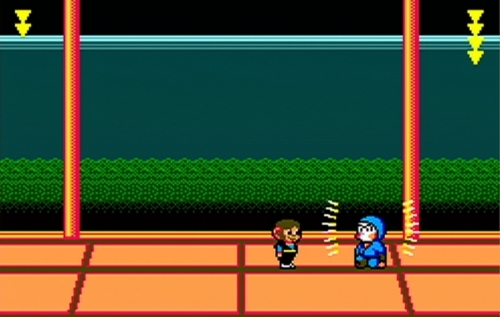 What do you get when you combine the monumental SEGA classics Alex Kidd in Miracle World and Shinobi? 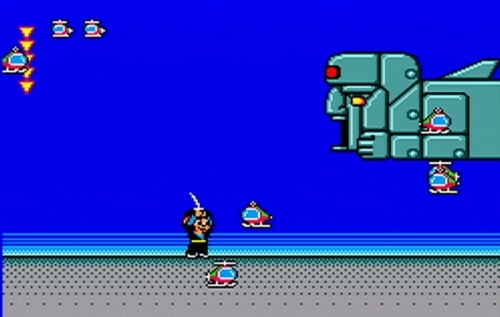 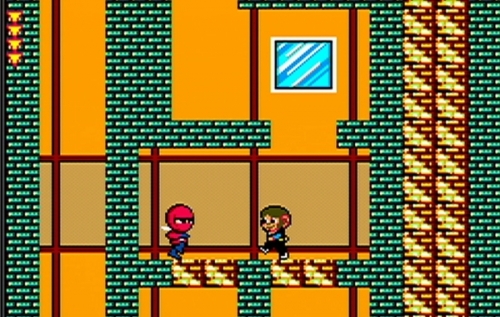 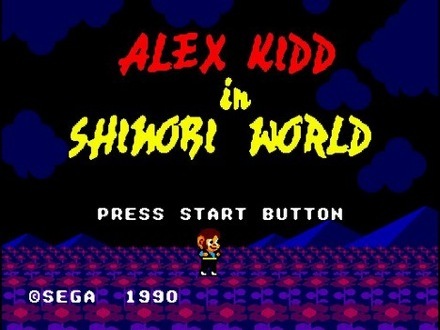 Alex Kidd in Shinobi World, of course! 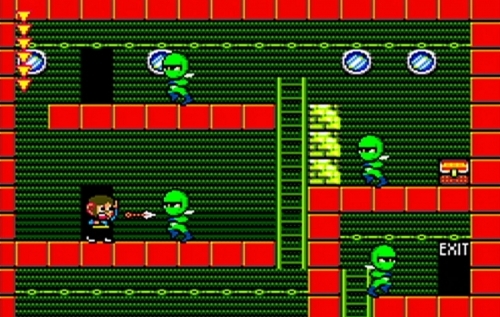 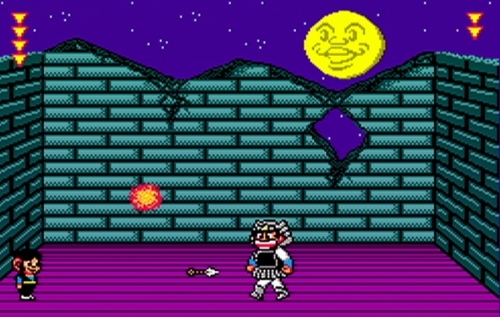 Though never released in Japan, this game has it all: Alex Kidd, kidnapped princesses and evil Dark Ninjas, all played to a rockin', remixed Shinobi soundtrack. 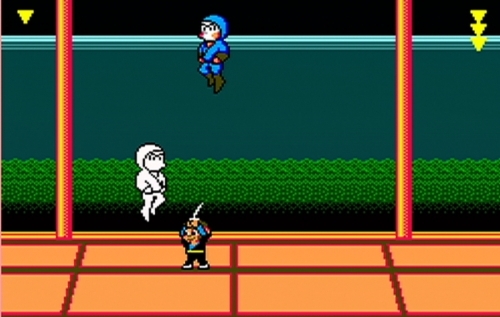 Run, jump, swim and slash your way through 12 stages teeming with monstrous foes from the world of Shinobi, plus some more lighthearted ones from Alex Kidd. 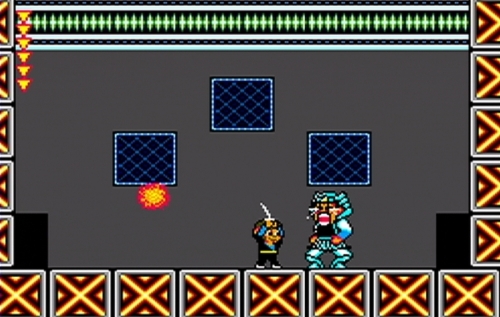 Just don't let the barracudas turn you into sushi!